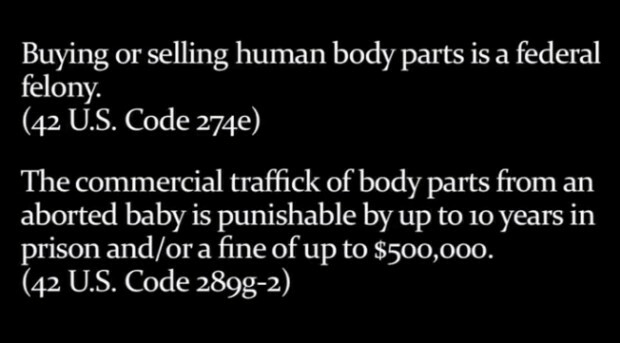 Abortion of babies especially after they are born seems like something that any decent human being would say should not be done. However money is the root of all evil and when you throw lots of “money” to be had by many parties then the moral aspect goes out the window. 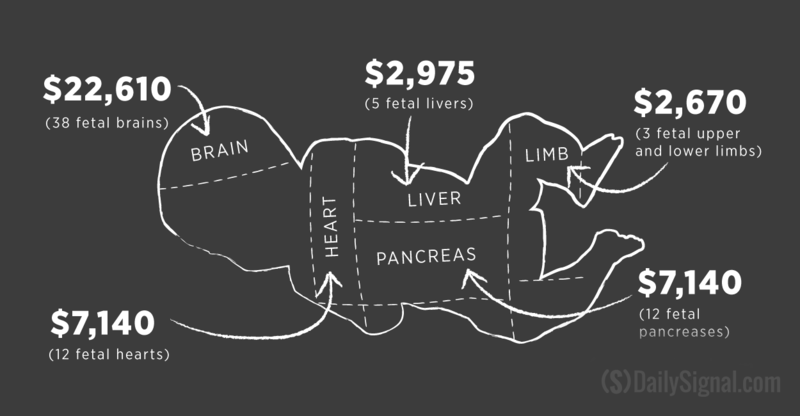 Today stem cells, blood, organs, even tissue used to put in our food are all harvested from aborted fetuses. Why the push to wait longer before having an abortion? Because as executives from Panned Parenthood have admitted the bio-specimen and stem cell based companies that buy the aborted fetuses need the tissue to be as developed as possible in order to use in their experiments and sell for the highest dollar. Like raising a crop you need it to be ready before harvesting. 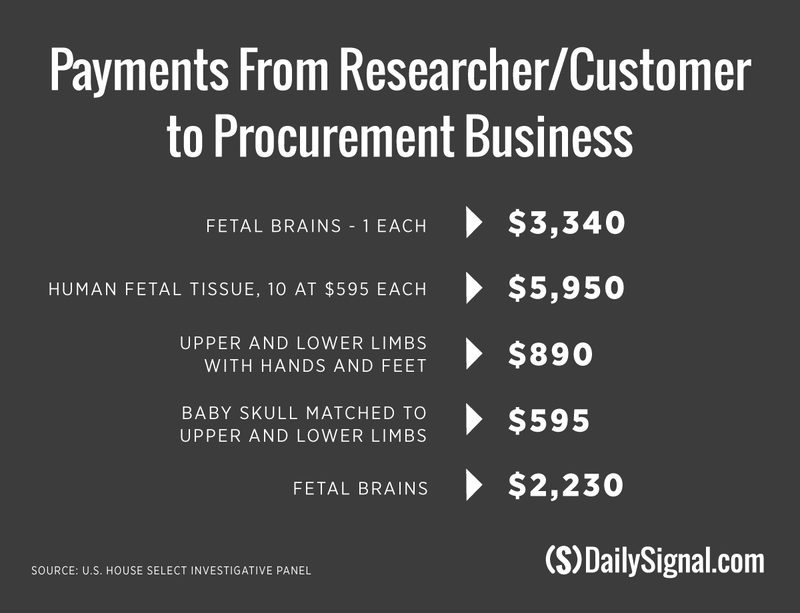 National Institutes of Health (which is a division of HHS) will spend $95 million (of Tax payers money) this fiscal year alone on research that–like UCSF’s “humanized mouse” contract–uses human fetal tissue. 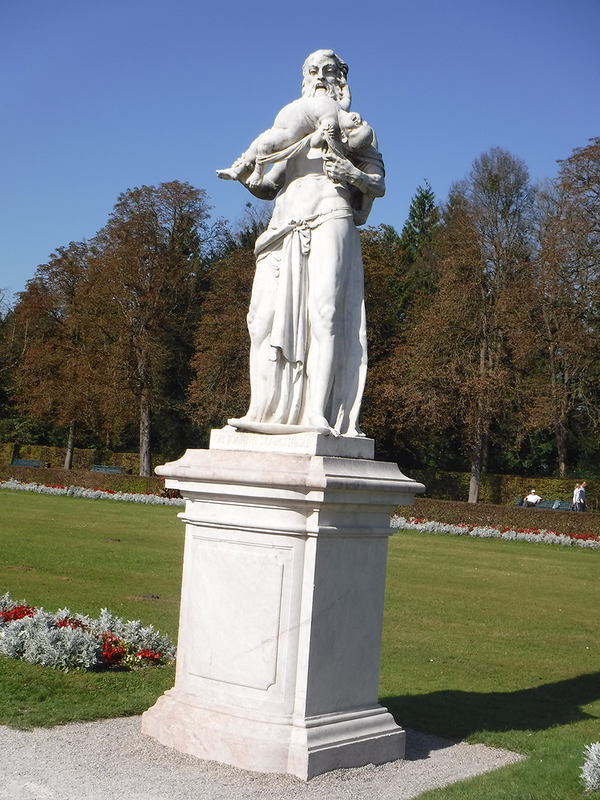 Italian sculptor Giovanni Marchiori – “Saturn eats his children” put on display in 1765 in Nymphenburg Park Munich, Germany.